Barcelona, 12 June, 2014. 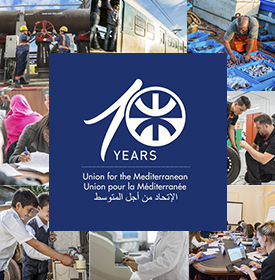 Today the UfM Secretariat hosted a meeting of the Committee on Energy, Environment and Water of the Parliamentary Assembly of the Union for the Mediterranean (PA-UfM) at its Barcelona headquarters. The meeting gathered parliamentarians representing various member states of the Union for the Mediterranean. Discussions focused on the developments of important UfM activities and projects in the fields of Energy and Climate change. The committee paid special attention to the Marine Protected Areas (MedPAN), “Let’s Do It” and “Eco-towns” campaigns, as top items on the meeting’s agenda. 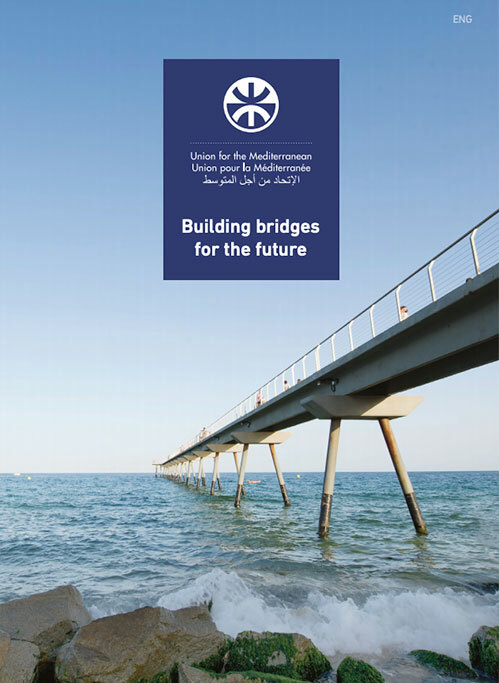 The meeting provided an opportunity for a fruitful exchange of views between the UfM Secretariat and the members of the PA-UfM on the latest relevant developments such as the UfM Ministerial Meeting on Environment and Climate change, which took place in Athens on the 13 June. The Committee on Energy, Environment and Water is one of the five committees of the PA-UfM, which is currently chaired by the Austrian MP Prof. Stefan Schennach. The meeting was followed by a field visit to various relevant projects organised by the City of Barcelona.